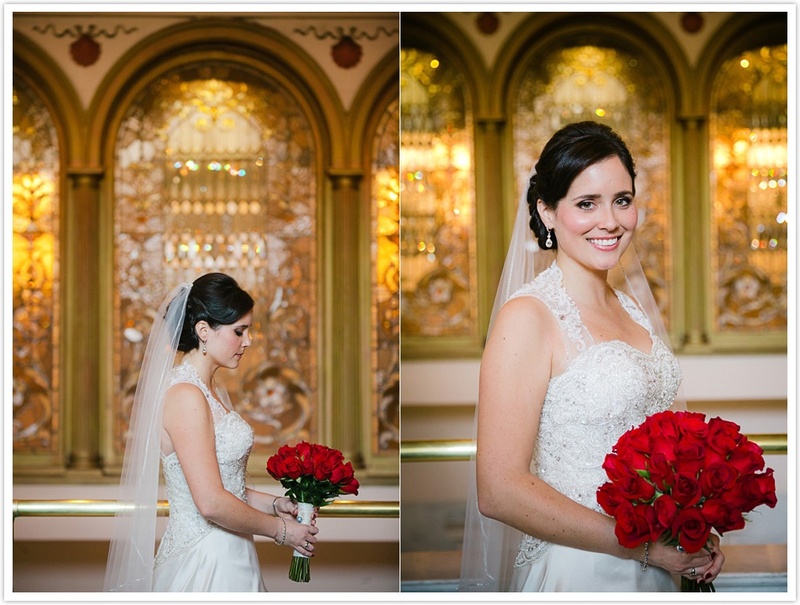 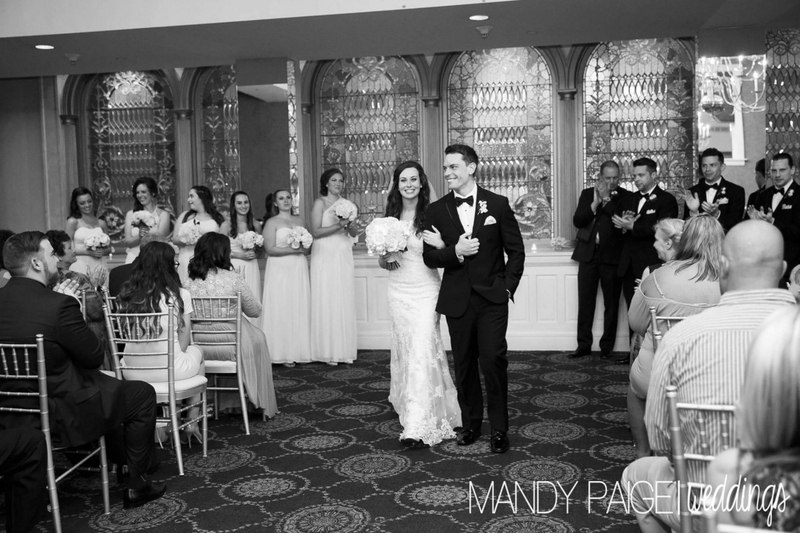 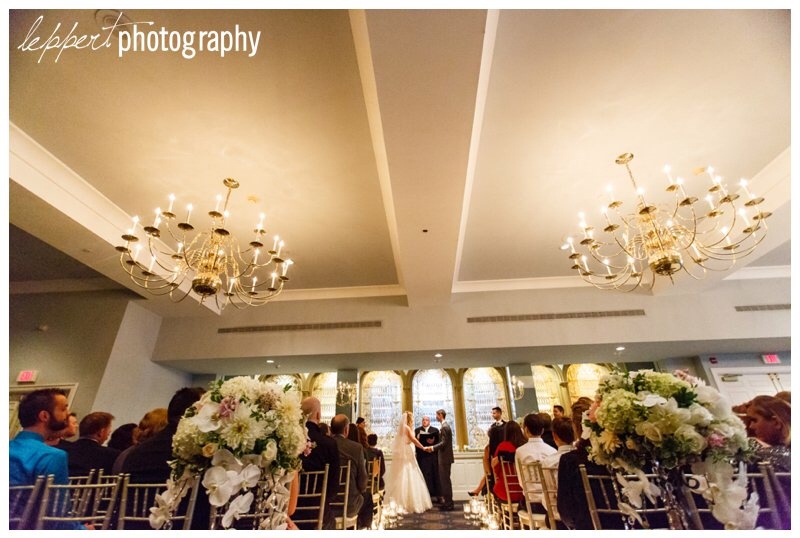 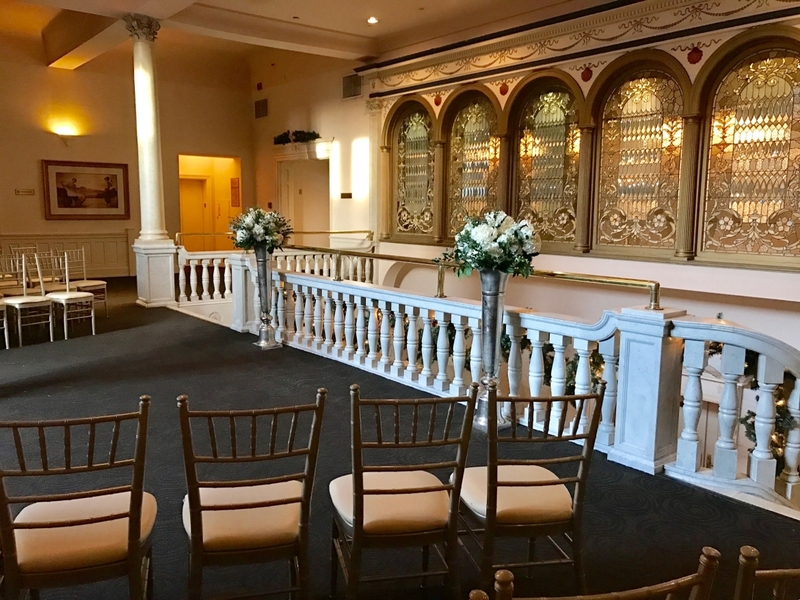 Say “I do” behind the Tiffany Glass windows in our Archway Ballroom or under the romantic balconies in our enchanting Grand Ballroom. 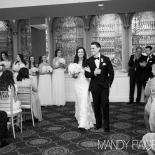 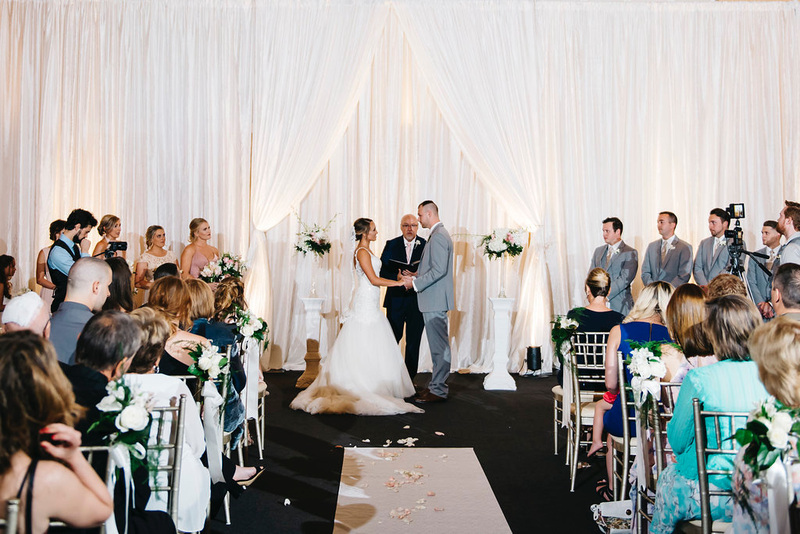 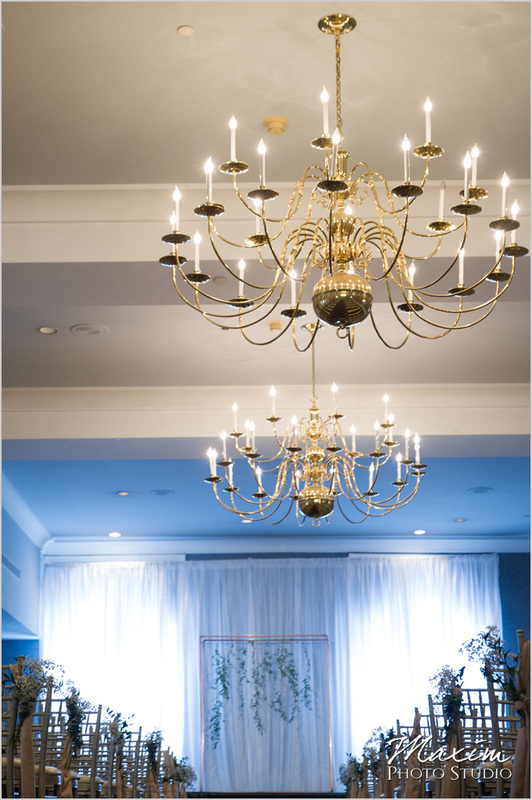 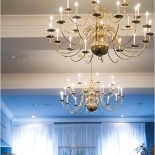 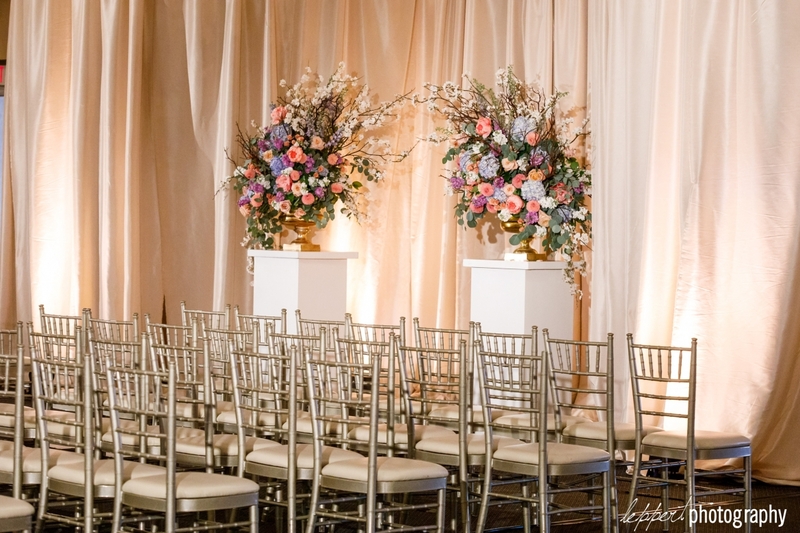 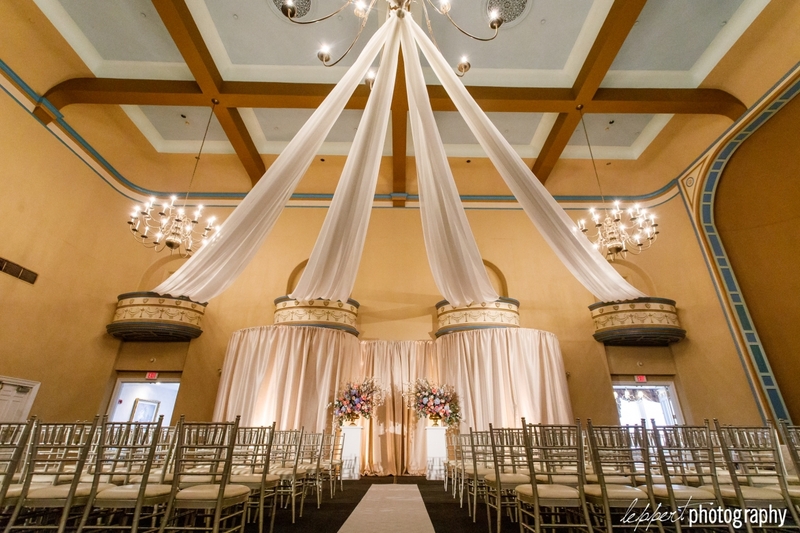 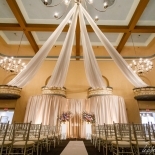 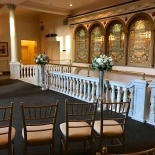 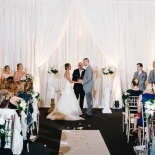 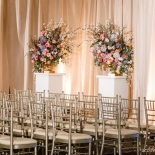 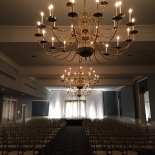 Our venue offers several rooms for you to choose from as well as hands-on event staff and wedding coordinators to make sure your ceremony is executed flawlessly. 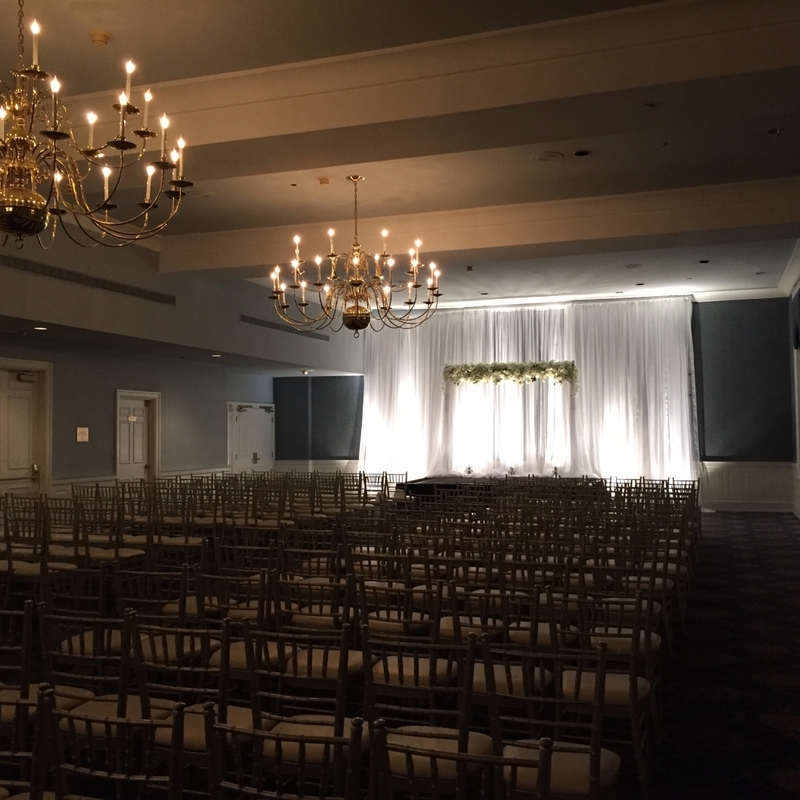 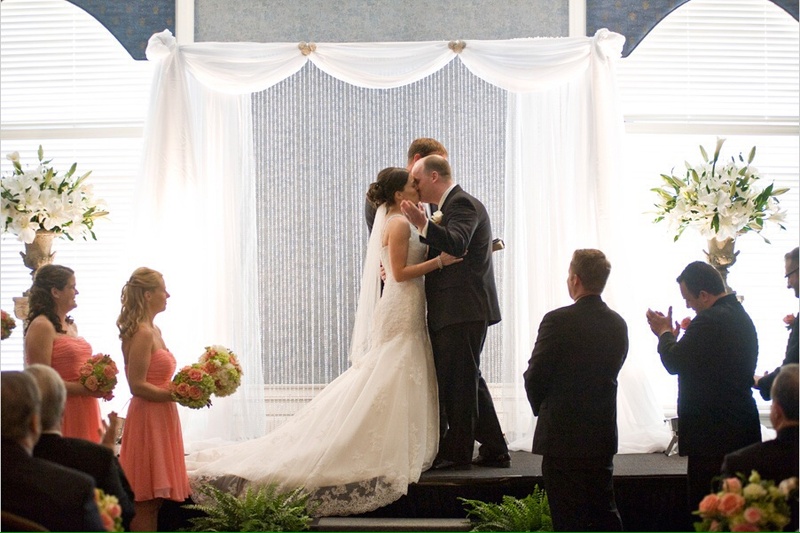 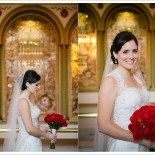 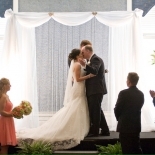 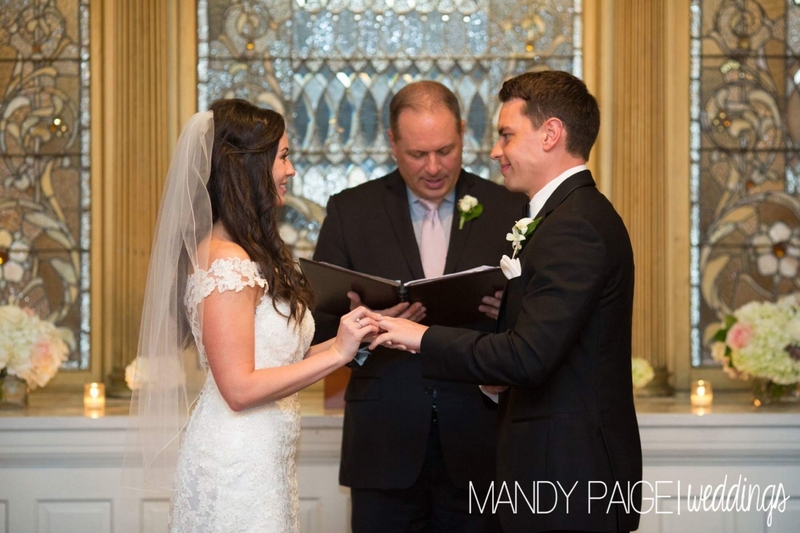 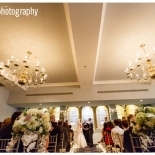 We can accommodate intimate ceremonies but also larger guest counts up to 400 guests for weddings. 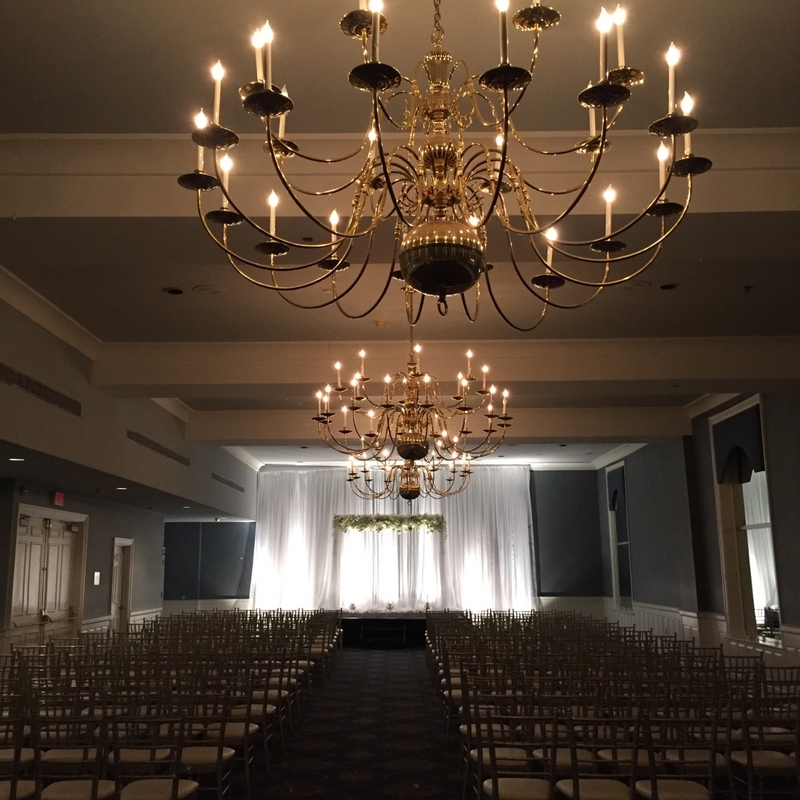 Contact one of our sales & event coordinators for more details and to set up a tour.